To date, 2016 has made $26.0 million. That means that in order for 2016 funding exceed 2015 funding and continue the trend, SC will need to make at least $10 million in the final roughly 6 weeks of 2016. Fortunately, this time of year is also the best time of year for Star Citizen's crowdfunding campaign. Anniversary Livestream + Sale which starts this Friday (November 18th). Livestream begins at 1 PM PST over at https://twitch.tv/starcitizen/. These two events are what annually generate the kind of income you see above. It is an open question as to whether there is enough in the tank to push 2016's total beyond that of 2015. We know that the Anniversary Livestream will focus on ships which will likely mean the Anniversary Sale will be a HUGE one. At least one concept ship, most older ships brought back, as well as likely some surprises. The Holiday Livestream will hopefully show off/release Spectrum and show off the vertical slice of Squadron 42. The Holiday Sale, like the Anniversary Sale, is likely to be a big one and will probably feature another concept ship. If they can also get a Star Citizen Alpha 2.6 release to Live in this time period that would help. I personally think SCA 3.0 is off the table for 2016 given the timetable. So, can they do it? 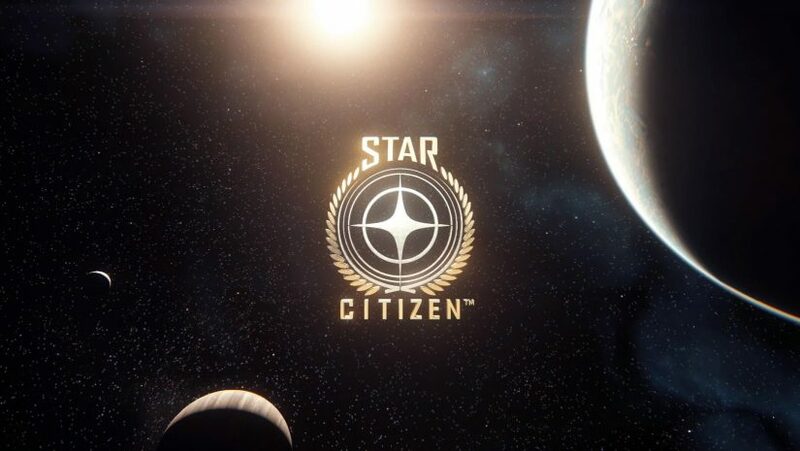 Can CIG generate enough interest and impressive things to propel Star Citizen to even greater funding heights in 2016? I'm thinking it's going to be incredibly close. I'm inclined to say yes, because as most of you know I'm an optimist, but there is also a bit of discontent in the community currently over the fact that it has been almost 3 months since the last major patch (SCA 2.5) went to Live. But, again, I'm inclined to say yes. And this article would be pretty boring without a prediction. CIG has proven time and again their ability to show off amazing things. So I'll go out on a limb and suggest that Star Citizen will end 2016 at roughly $142 million, meaning an intake of ~$37.5 million for 2016 and ~$11.5 million from now until the end of the year. In order for this to occur, CIG will need to execute well on the two presentations, present compelling ship sales, and release 2.6 to Live. I know I speak for many Citizens when I sincerely hope they do.